Pinoy is correct....only those who finish all 6 tiers in season 2 can qualify for the completer kit. All those who finish now not counted. No, unless you're using the completer's kit one which has the heart rate sensor. Tomolo I doing vertical Marathon, will it track my steps? Is your phone OS up to date? How about your 365 app, updated? A friend also had this issue when on iOS 10, solved after updated to iOS 11. He successfully redeemed the printed voucher. 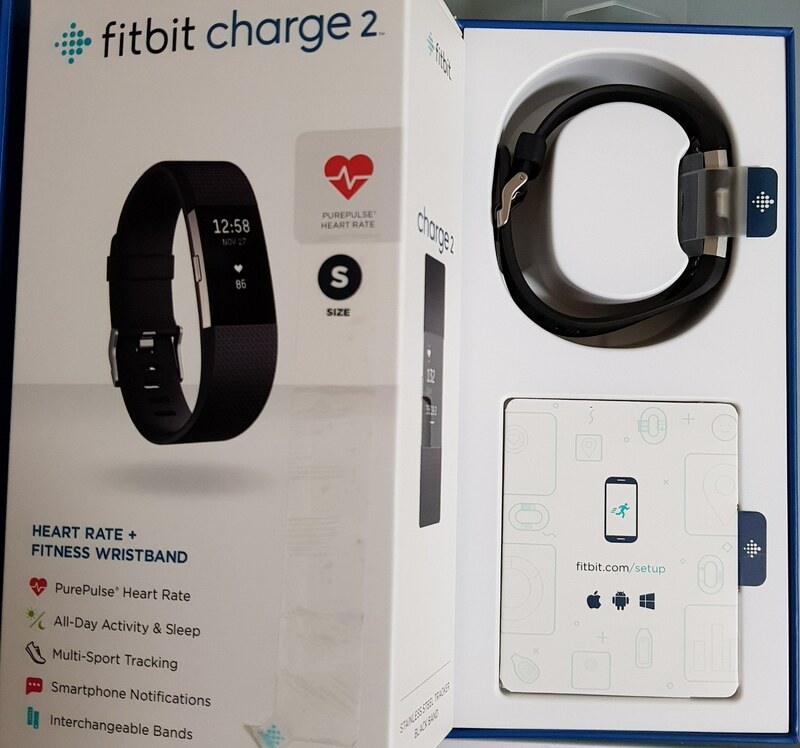 Free watch, free watch, I received a free health tracker watch! I lost steps on Tempo tracker. First time it happened. Walked 15k steps yesterday. Synced during the day when it was 7k steps. Now just synced and it recorded steps from 12am till now, but ytd still remain as 7k. Angry. I just completed my tier 4 (was just 2 days short of completing during season 2) and realized the prizes this season is so much less attractive. Mr Bean?? QQrice?? Seriously And probably only people staying in the East side would benefit from the AsiaMall vouchers lor! Anyway has anybody redeem for the Lazada $5 eVouchers??? Is there any minimum spending requirement to it?? Same issue with invalid token here.. So slow! Another example to show how jiat lat the 365 app is. Saw people post this issue on the HPB Facebook page. They didn't even bother to read the issue properly, just copy and paste template reply which doesn't address the issues. Sorry, ask a noob question. Where can I use my HPB e-voucher? I tried asking the NTUC cashier she say cannot use leh... Is there a list of participating merchants for the e-voucher? Saw quite a few people have this same issue.